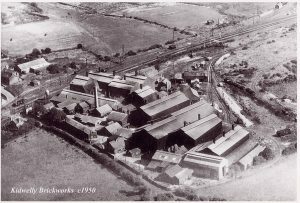 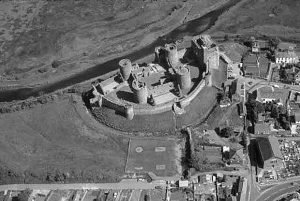 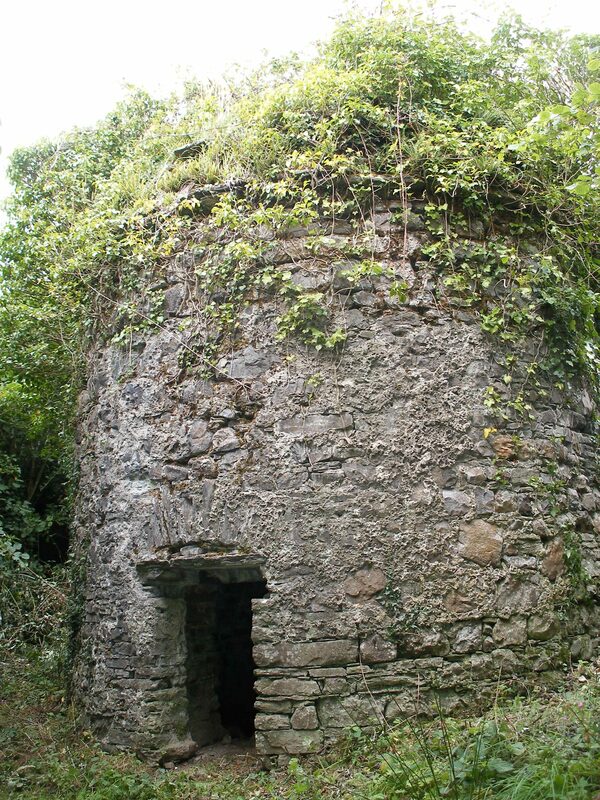 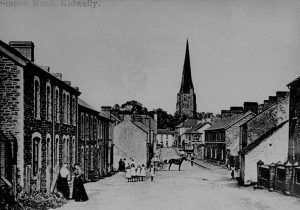 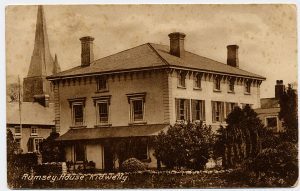 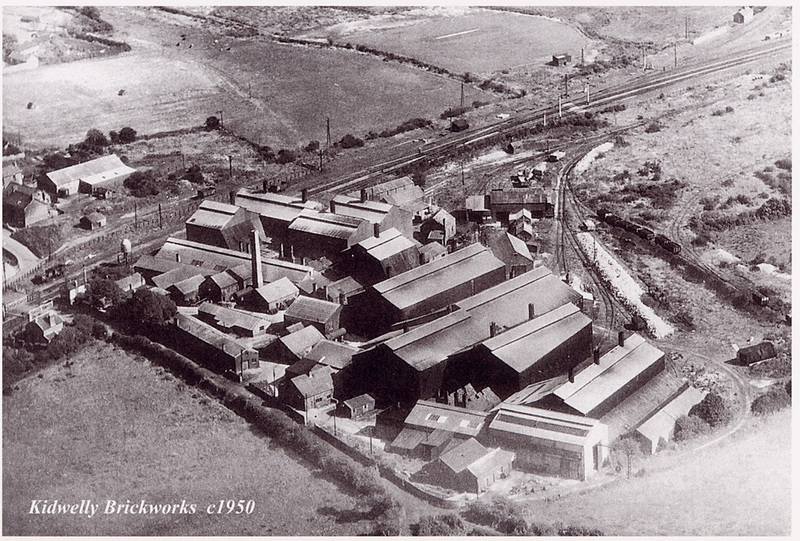 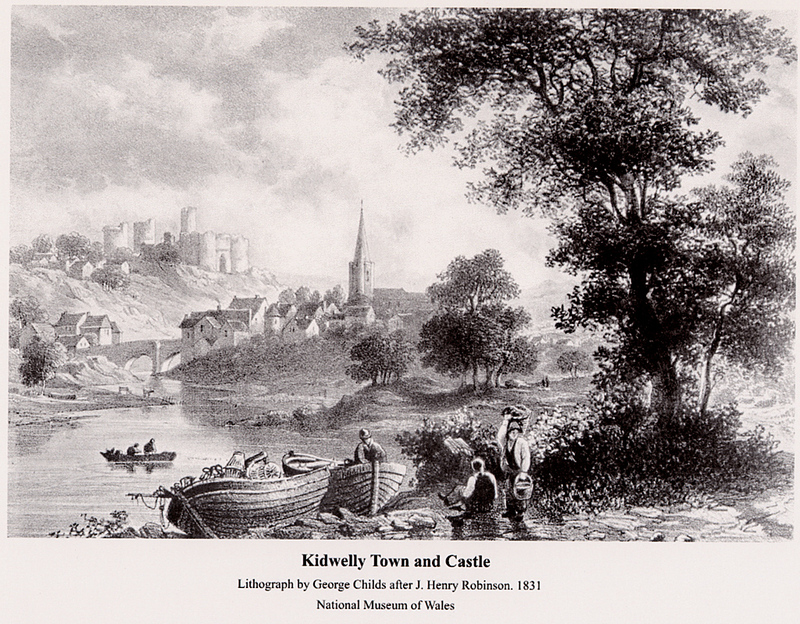 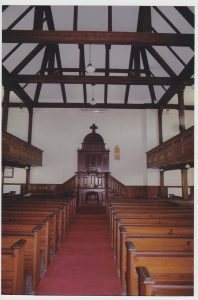 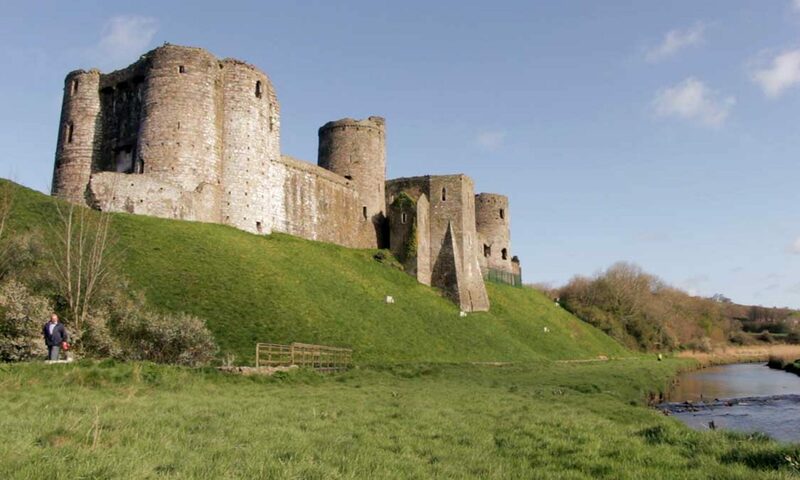 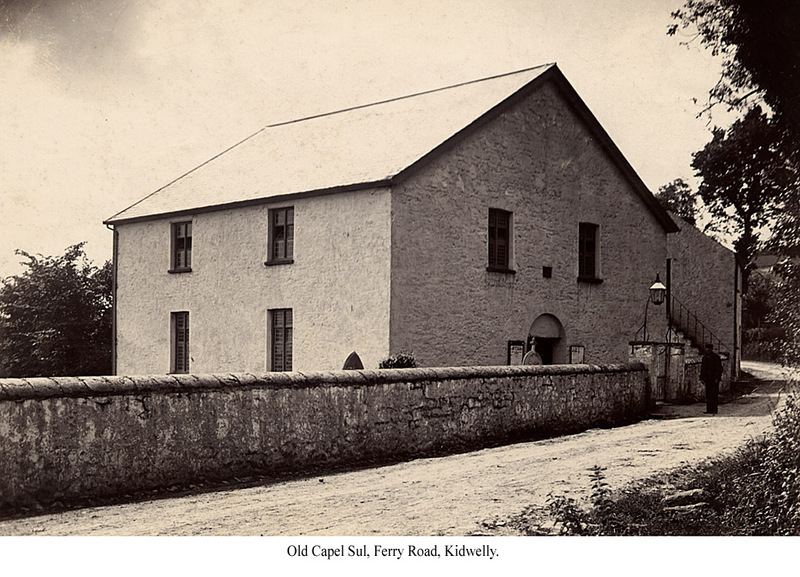 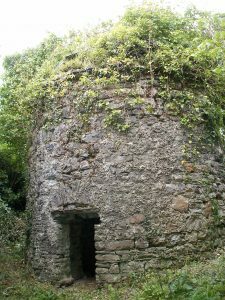 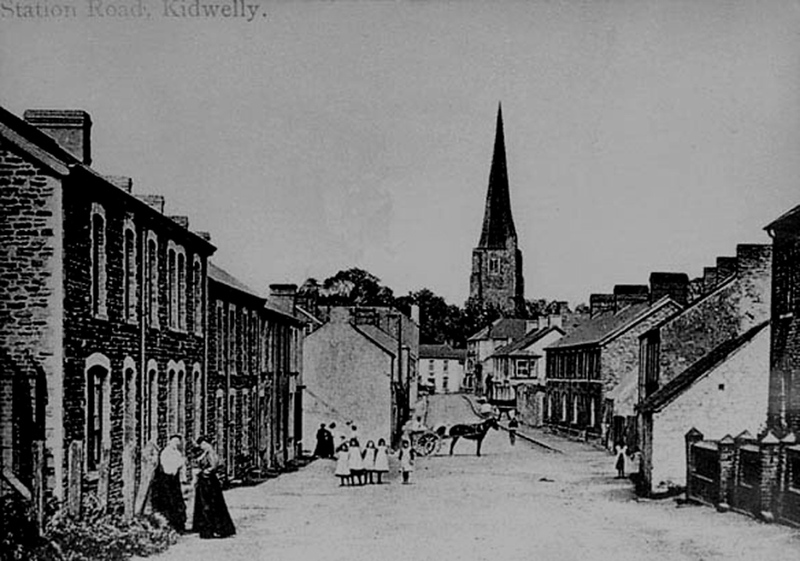 On this page, we will display a range of old photographs and other pictures of Kidwelly and the surrounding area that are of historical interest. 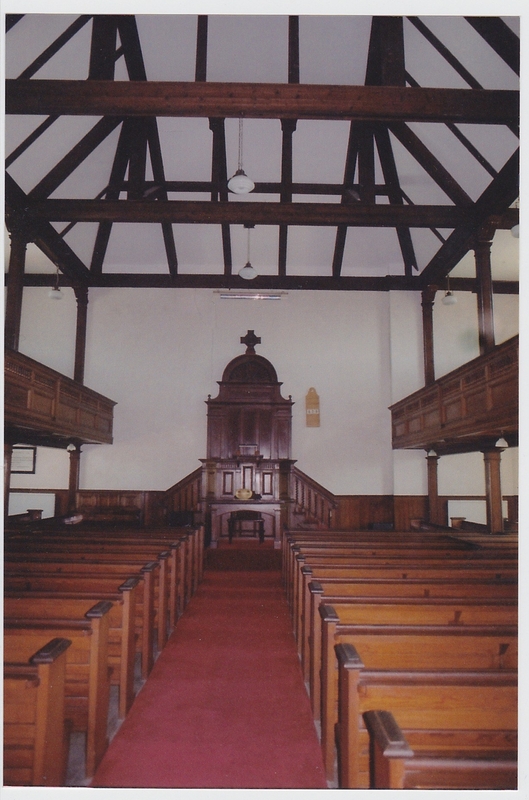 Pictures will be changed regularly. 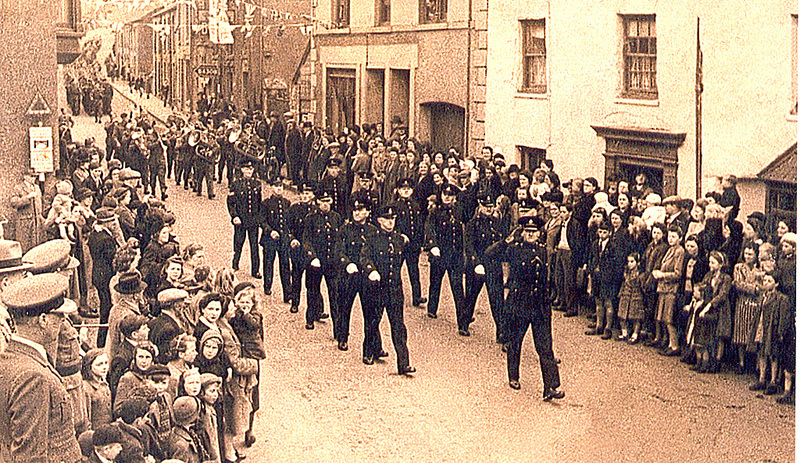 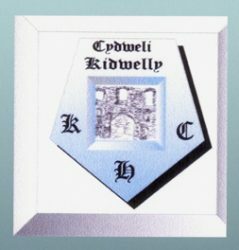 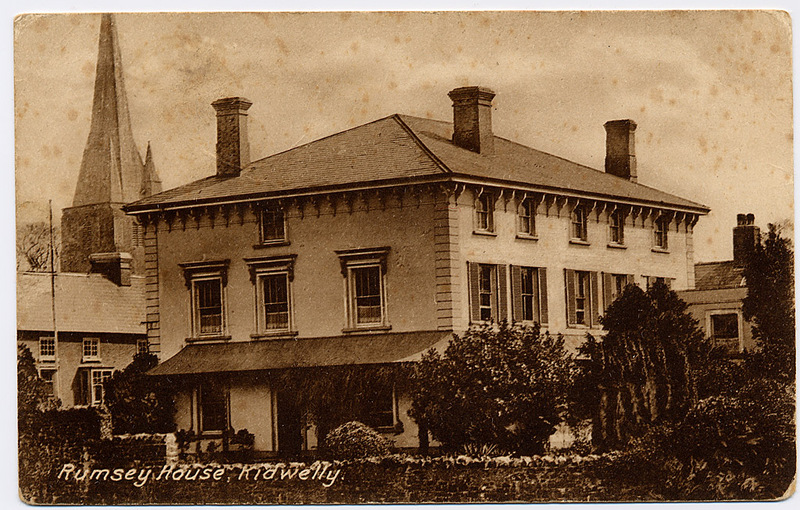 Please let us know if you have any photographs or other images relating to Kidwelly in days gone by.